To start the rankings by country, i've chosen France, the third largest EV market, behind Japan (19.000) and USA (47.000). November was a average month, at 1012 units. Despite that, 2012 is growing by more than 200% over last year's sales, with YTD sales mounting to 10.392 units. Renault is the big player of the french market, with 45% share and the two top places, with Kangoo on #1 and Twizy #2. Based on what the media said that this year was going to be like, with one side, known as tree huggers reporting that EV sales would stratospherically climb to record heights, and some manufacturers hoping saying that this was the year of the electric car, while the other side of the spectrum, like Fox News, was classifying this type of vehicle like a fad, forecasting that sooner than later, they would disappear again in the ocean of bad ideas, just like they did by the end of the 90's, early 00's. Well, with more than 100.000 units sold from January until November, how does it look the EV market? Second Fact: Until November, Plug-In Hybrids grew by more than 300%! Not only the Volt family removed Nissan Leaf from the #1 spot this year, but also Toyota Prius PHEV got in it's first year the #2 EV spot, leaving the Nissan in a surprising third place. 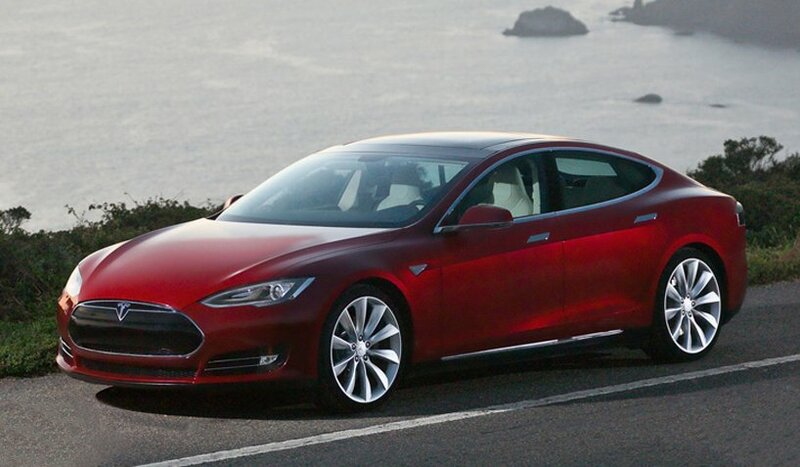 And for the first time, there were more plug-in hybrid sales (55.000) than pure electrics (52.000). This leads me to think that people prefer to have a middle term between gas and electrics vehicles, even if they have to sacrifice the EV range. Deep down, both ends of the spectrum were wrong, people didn't started to buy EV's just because they existed, but the electric thing isn't going away anytime soon, as sales keep growing in a steady pace, reaching more and more countries and next year there will be new manufacturers joining the party, with the existing ones reinforcing the investments, contributing for the EV market to grow from the 120.000 units of 2012 to some 180-220.000 by the end of next year. GM Springo - It's design didn't came from the future like a Fisker Karma, but being derived from a conventional car can be a quality, especially a popular one like the Chevrolet Sail, because it assures that it can be sold cheaper and in this case, "cheap" is an important asset. 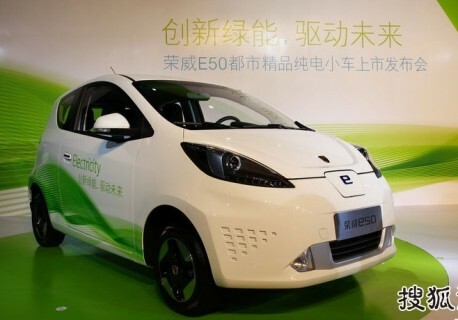 Although without a Chevrolet badge, this EV is part of GM's worldwide strategy and was made with the chinese market in mind. If it can crack that market, there's a open road to make it a major EV seller. But that is a big "if". 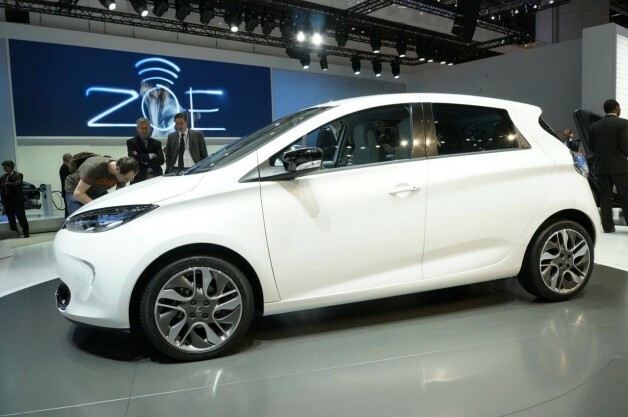 Renault Zoe - The fourth musketeer in Renault's charge in the electric market, this is the car that will decide if Carlos Ghosn push into BEV was visionary or not. A handsome B segment with 210 kms range for just 21.000 € (plus a monthly battery fee), apparently the Zoe as it all to become the best selling EV in Europe. Ford C-Max Plug-In - This was launched just a couple of months ago and it's already making an impact on the US market, previewing a great 2013 for Ford on the EV front. Along with the Fusion Plug-in, these two cars will put the Blue Oval as challenger in the US market, preparing the way for a worldwide distribution and become Ford an EV global player. 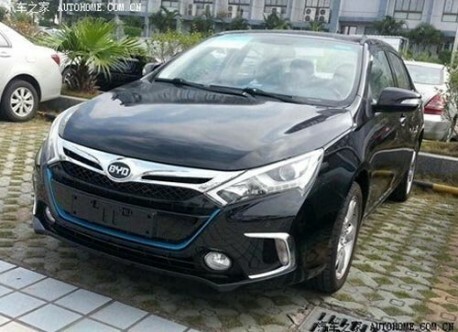 BYD Qin - Same goal as the Springo, different approach. Instead of a conventional design borrowed from a conventional gas powered car, this is one stands out (especially the back) and has a Plug-In Hybrid powerplant instead of a pure electric approach. Visually appealing for chinese standards, the Qin has 315 hp in Hybrid mode, making it 2 seconds (0-62 in 6.9s) faster than the Chevrolet Volt. All things considered, it has a real chance to be successful outside its home market. Will it sell more more than its predecessor (F3 DM) in China? Probably, the question is how much. Roewe E50 - Finally someone other than BYD playing the Plug-In game in China. Despite a low-profile launch last December, this funky little hatch delivered a good starting month at 238 cars, so BYD could have a worthy contender here. 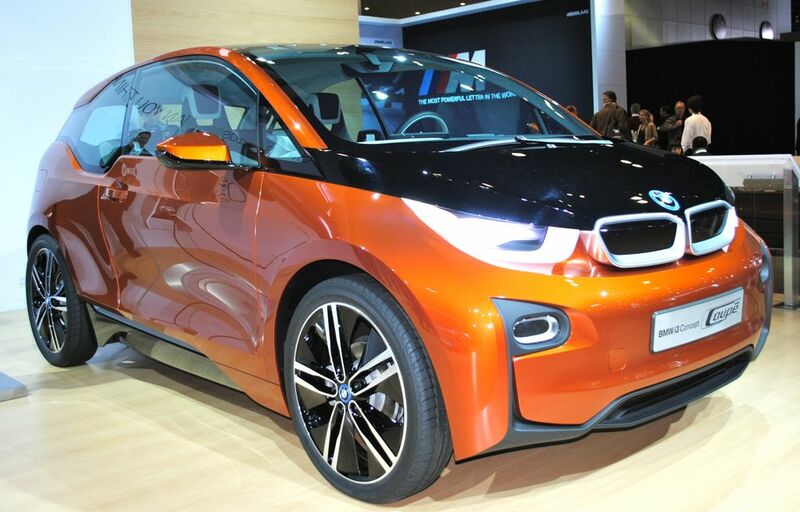 BMW i3 - The first true electric car from the bavarian maker, when it arrives to the market it will satisfy the ones who look for sporty DNA and the latest in technology (Built with carbon-fiber plastic), but don't mind to pay more for that. The question is how much more urbanites are willing to pay for it. Volkswagen e-Up! - VW is coming late to the electric party, but it hopes to make an entrance with a splash and one of the first models will be this, an electrified version of the tiny Up!. With a promised price tag of 24.000 €, the e-Up! will help EV's popularity in Europe and especially in Germany, EU's largest market. Volvo V60 Plug-In Hybrid - One of the favorite combos in Europe are station wagons with a diesel engine, so it isn't rocket science to think that adding electricity to that combination can be a sales success, so Volvo went for it and the first 1.000 units were sold even before the first car was delivered. The carmaker expects to sell 5.000 units in 2013, but i think that in this case actual sales will be stronger than the manufacturer's forecasts. Hello, my name is Jose Pontes and i'm a what you can call a car geek, with a particular interest in the green side of the auto landscape. One thing i realized in the past few months is that there's scarce information about electric vehicles (ev's) sales, so to satisfy my natural curiosity, i started to compile a database with countries where ev's are sold in relevant numbers, divided by models and manufacturers. After some research (BSCB, BSC, ABG and others), this database started to gain reliable numbers and right now is covering some 25 markets where ev's are sold, from the tiniest (Hong Kong, Monaco) to the largest (USA, China). The idea for this blog came from the notion that apart from the US market, there's no specific sales information about this segment of the auto market, which is one of the most innovative and exciting areas of the automotive industry. The reliability of these information varies, mostly because some countries don't have organized sales data, but also because some manufacturers (Please stand up, Fisker and Tesla) don't give accurate data, so if some of this rankings are incomplete, don't be surprised. Also, if you have information that completes these rankings, or if you have comments, disagreements, or criticisms, please do so, because i'd like to know your feedback about EV Sales blog. In the next weeks i'm going to put online posts with data of these 25 markets with a small analysis of each one, along with the global numbers of the EV market. 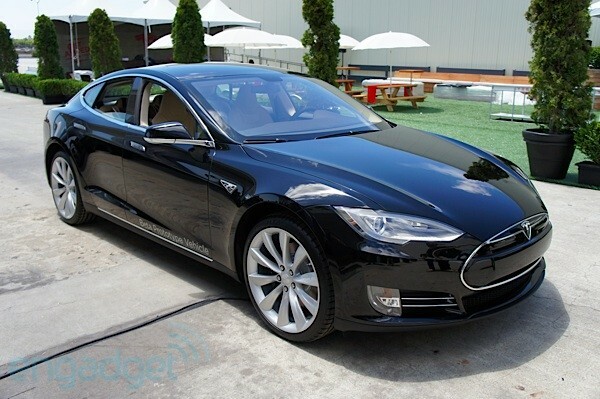 But before that, in the next days, i'm posting my forecasts for the 2013 EV market.